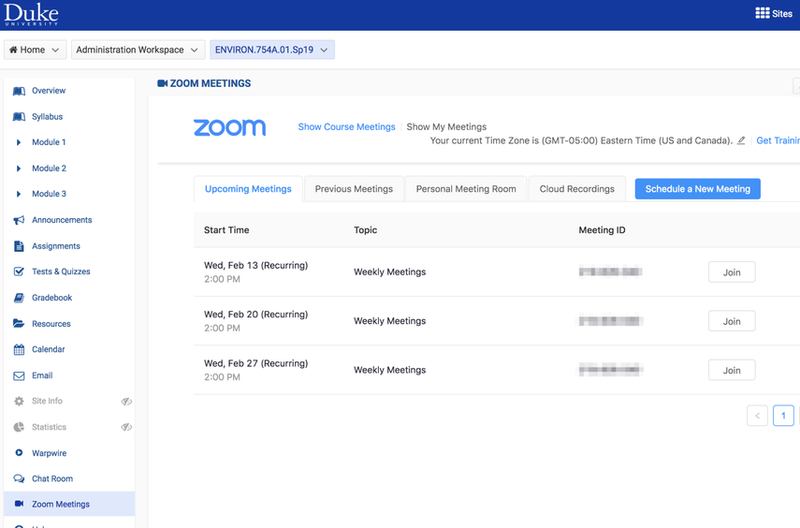 Zoom Meetings is a tool faculty, students and staff can use for video and audio conferencing, collaboration, chat, and webinars across mobile devices, desktops, telephones, and room systems. Currently, Zoom Meetings is only available for faculty. Request a Zoom Instructor trial account. Learn more about Getting Started with the Zoom Meetings Trial. What is the benefit of using Zoom Meetings in Sakai? The Zoom LTI integration with Sakai allows students and faculty to start and join Zoom meetings via a join link that is displayed on a Sakai course and share cloud recording links to the course. Add the Zoom Meetings to your Sakai site. Adding Zoom Meetings is just as easy as adding any other tool in Sakai. 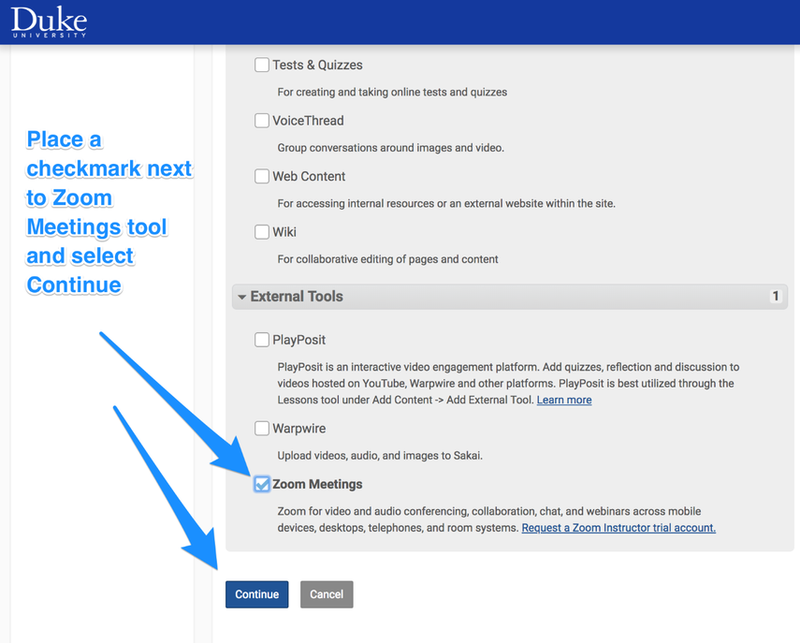 Scroll to External Tools and check Zoom Meetings. Select Continue. Upon confirming your selection, the Zoom Meetings tool will be displayed in the left sidebar. Selecting the Zoom Meetings tool displays the Sakai interface for Zoom Meetings. Select the Cloud Recordings tab in the Zoom Meetings interface. 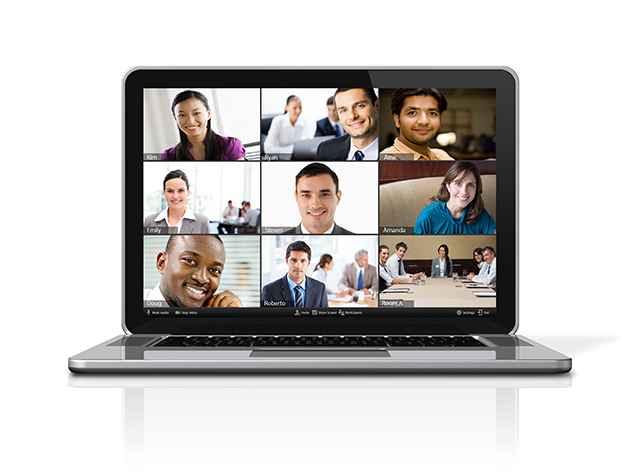 Your previously recorded course-related Zoom meetings are displayed. Prev: How do I use Warpwire with Sakai?